Interpreting mass volume of data and translating it to provide actionable insight is a big challenge for companies across the globe. Data visualization helps organizations in addressing this challenge, as the future of every business lies in its ability to consume data, irrespective of its source, size or type. At Deevita, we produce expert data visualizations which increase the appeal, preservation, and understanding of your data. Our knowledge and expertise in handling the key aspects of data visualization root out from our awareness to understand how critical data can be represented in the best possible way. Our main goal is to enable our clients to explore their data in new ways and uncover previously unknown insights by ensuring clear, concise and efficient data representation. Most data visualization efforts involve grandiose graphics, complex charts, and unrelated pictorial mapping this leads to ineffective and confusing outcomes, leaving most of the questions unanswered. 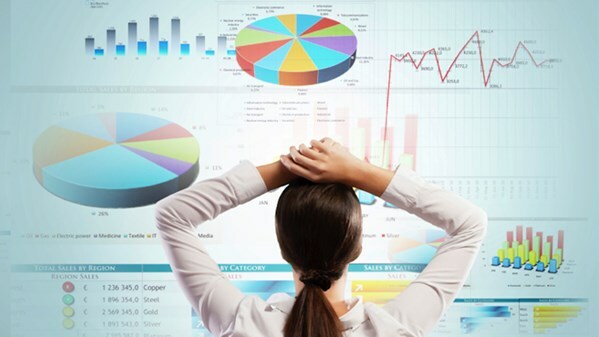 We at Deevita, understand the real objectives and aesthetics of data visualization techniques. We help our clients by delivering easy to understand data that facilitates the discovery of critical insights. 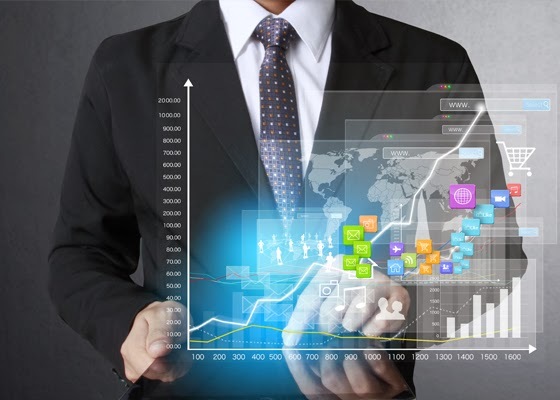 Leverage the best data visualization software that suits your requirements. Expertise in a number of data visualization tools including both traditional tools such as Excel, SSRS and modern-day tools like Power BI. Customizable dashboards with a streamlined interface that allow you to present your data in a meaningful manner. Cost-effective services with tremendously fast turnaround times. Most data visualization efforts involve grandiose graphics, complex charts and unrelated pictorial mapping. Contact us for more information on Data Visualization at sales@deevita.com.